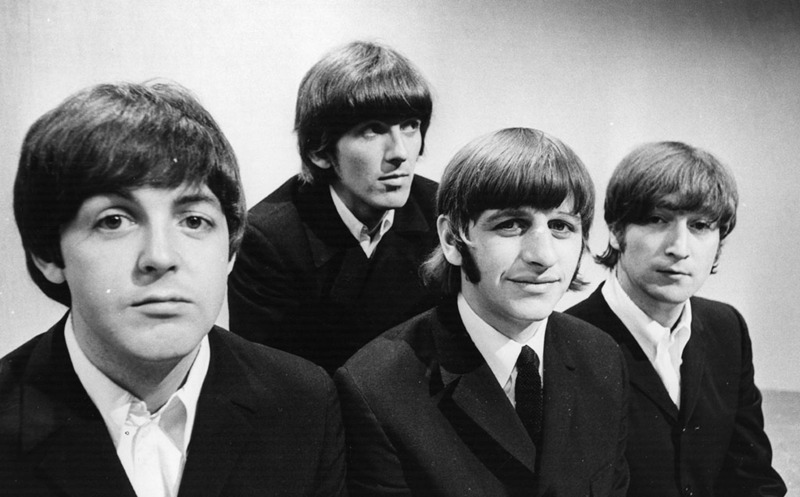 After forming in Liverpool in 1960, little did Paul McCartney, John Lennon, George Harrison, and Ringo Starr know that they would become one of the most influential bands in history. While The Beatles began their legacy playing the popular music of the time, the band’s style evolved with the times and their life experiences. They pushed the boundaries of music beyond what most people thought was possible and established themselves as one of the greatest bands of all time. Think you’re a Beatles fan? These lesser-known facts and stories about the band will give you a whole new appreciation for their music. Before there was Ringo Starr, there was Pete Best. In an interview, Paul McCartney revealed that the Beatles song "Michelle" was inspired by one of his favorite strategies to pick up girls. Before they became incredibly famous, the band would frequent parties with John Lennon, who was older and in art school at the time. To increase his chances with the ladies, McCartney would dress in all black and sit in the corner with his guitar singing songs in made-up French. While it was an effective method, Lennon encouraged McCartney to make an actual song out of it and "Michelle" was the result.